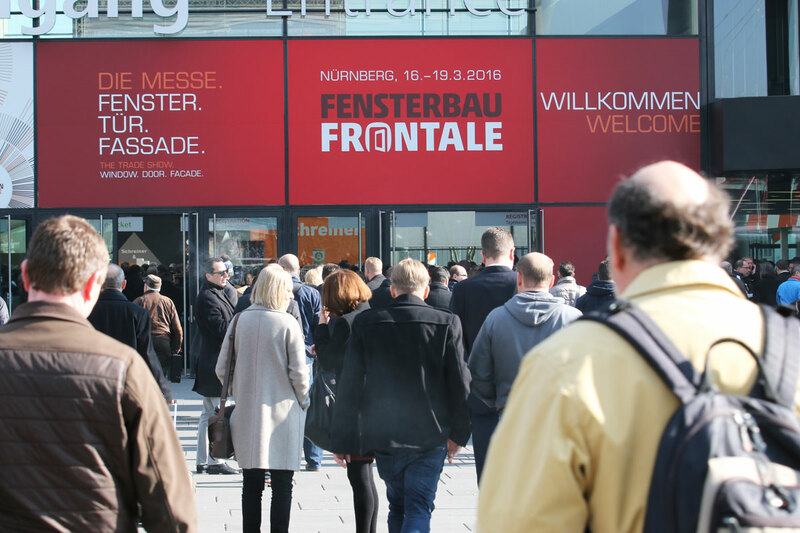 FENSTERBAU FRONTALE is the trade show for windows, doors and facade technologies. The desire for more sustainability and comfort continues to drive innovation in the window, door, and facade construction sector. 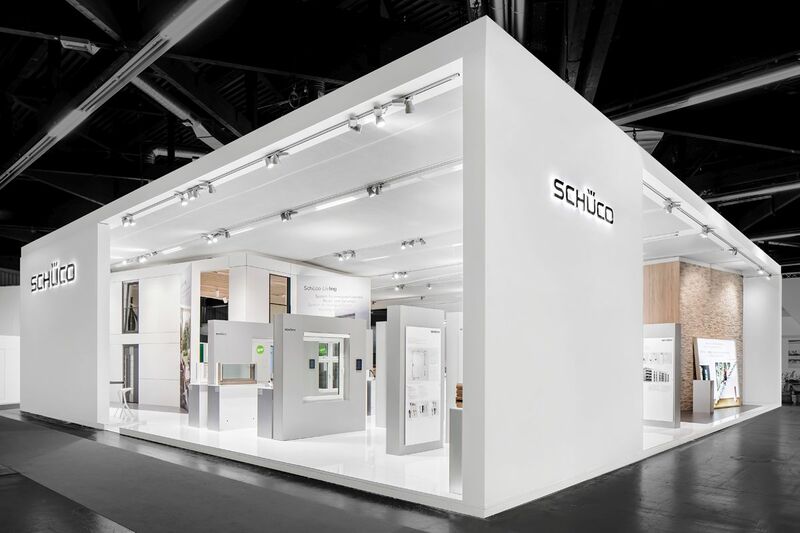 Architects and professionals from industry, trade, and craft meet at FENSTERBAU FRONTALE to discuss how aesthetics and design trends can be reconciled with the energy-efficiency of buildings. 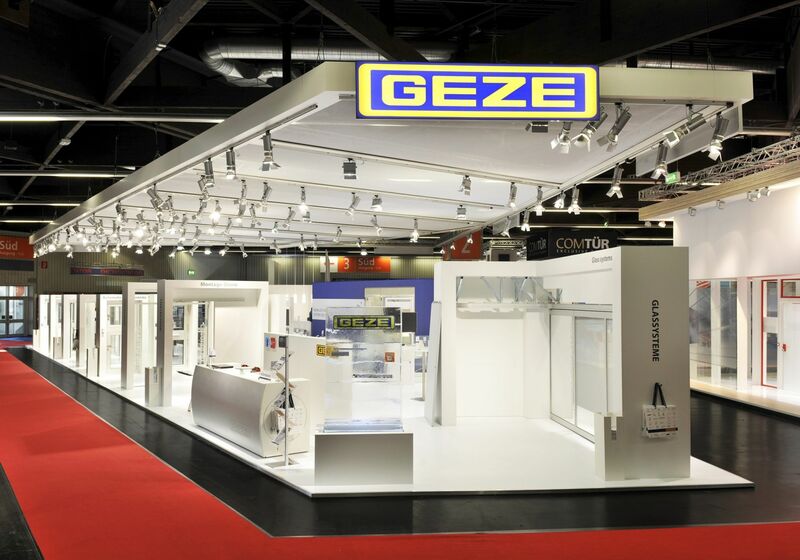 One main focus is the automation of windows and facades.